It’s been a while since a pair of shoes took my breath away. But, that is exactly what happened when I spotted Oscar Tiye AFEF sandal in platinum gold and silver glitter. Me thinks I just found my new evening shoe. Let the drooling commence. The Manolo Blahnik boutique has taken its final markdown on sale items. Beginning today just prices have been slashed up to 75%. The sale ends on Thursday so this is the perfect time to pick up those winter boots or shoes you have had your eyes on. Details are below. I have Spring on the brain and for several good reasons. All of last week’s snow has pretty much melted away and the groundhog did not see his shadow. So I find myself fantasizing about warmer weather and all of the wonderful shoes that it will bring. If you have read my blog before you know that I am having a not so secret love affair with Francesco Russo and after perusing the SS16 collection it doesn’t look it is going to end anytime soon. It is simply amazing. One of my favorites are these black patent leather braided sandals which will look great with basically anything. I definitely foresee another visit to 8 Rue de Valois in the near future. Can’t believe it’s February already. 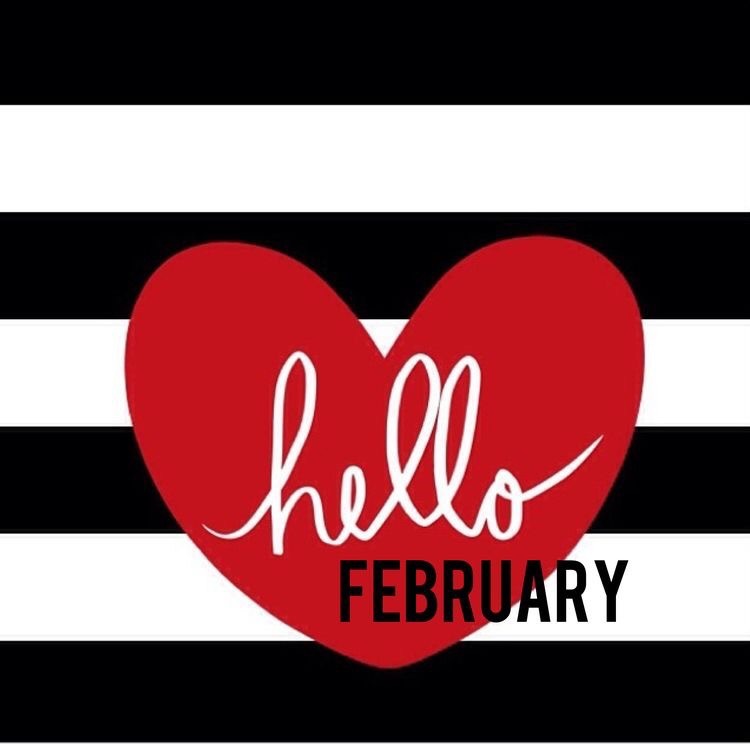 Here’s to having a wonderful month filled with lots of love and shoes of course! The Manolo Blahnik semi-annual sale started a few weeks ago but prices were a mere 33% off. The boutique just slashed prices to 50% off this week. So, today would be a good day to take a long lunch especially if you have had your eye on a pair of shoes or boots and don’t want to wait until February rolls around to snap them up. Details are below. As always, I will send an up when the final markdown occurs. Until then…happy shopping!